We specialize in Designing & Supporting solutions around F5's BIG-IP Technology. We are experts in F5 Load Balancing and (ADC) Application Delivery technology. We offer complete Professional Services & Consulting for F5 Solutions. From complete environment audits, to new implementations around authentication & web security, we support all the popular F5 BIG-IP® modules – LTM – GTM(DNS) – AFM – APM – ASM, and BIG-IQ®. WorldTech IT is now offering Managed Services for F5 Solutions. It’s the perfect solution for F5 customers who don’t have the in-house expertise around F5 technologies and require ongoing 24x7x365 on-call emergency support, day to day changes, & professional services. It’s like having a team of Expert Engineers around F5 Technology at your disposal. iRules are one of the most powerful & flexible Features of F5’s BIG-IP® Platform. The possibilities of augmenting F5's Full Proxy client & server side connections are endless. Whether you’re in need of developing a new iRule, or upgrading from a major release like v10 to v11, v12, and v13 – we’re here to help. WTIT’s managed services includes ongoing device monitoring & log scrubbing to catch issues before they happen. In addition to the Proactive monitoring & emergency on-call support, managed service customers have access to ongoing discounted F5 Professional Services. Customers Purchase monthly "Service Credits" based on F5s' "Good", "Better", and "Best" licenses and can use the credits for ANYTHING F5 related, including complex project work. 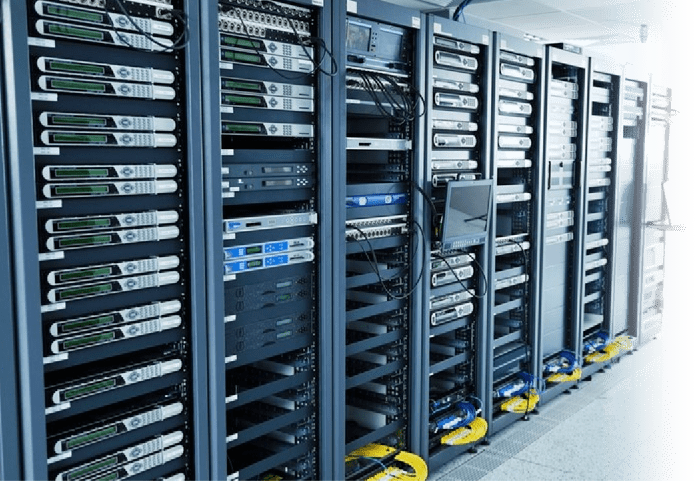 What is Enterprise Load Balancing? 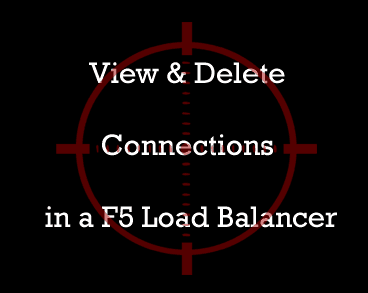 Today the F5 load balancers do much more than the simple load balancing of server requests. 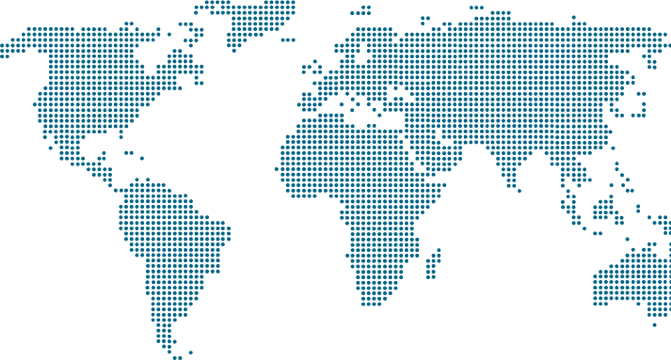 We’re now able to provide intelligent geo-location name resolution integrating LTMs with the GTM module, provide best of class application security with the ASM module, grant context aware secure access anywhere to any device with the APM module – and we do all of this with the client and serverside control of a full proxy. Now more than ever the possibilities to deliver applications intelligently, security, and redundantly across the globe are endless. WorldTech IT are the Application Delivery experts you need, see a full list of our services and bring your application delivery to the next level. "Over the last couple years, Technologent has been exclusively outsourcing all advanced F5 delivery to WTIT. Our client base raves about their professionalism and expertise. With the knowledge that the solutions will be delivered beyond customer satisfaction, Technologent has seen tremendous growth around F5-based solutions in this same time." We owe WorldTech IT a debt of gratitude for a flawless large scale Netscaler to F5 migration. We’ve been working with the team at WTIT for about 7 years now. We send all of our F5 work their way with 100% trust we know they are going to take care of our clients.